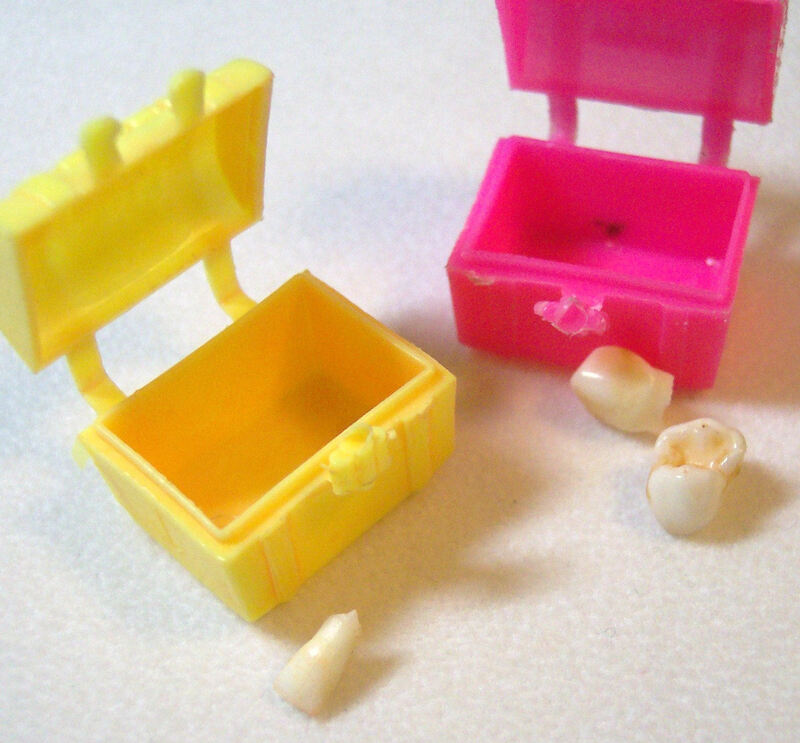 When my daughter cut her first tooth, I cried for the end of the toothless, gummy smile. For me, this was the first tangible evidence of change. It meant the advent of solid food and independent consumption of nourishment; the end of breast feeding (although I “milked” this for awhile longer). The beginning of life apart. Eventually, though, I grew accustomed to new teeth appearing. I discovered I was equally enchanted by smiles filled with little, pearly teeth.